Winter beanie hats for skiing and snowboarding. Huge choice and great discounts. We offer ski and snowboard beanies from all the top brands including Coal, Burton, Rome, 686, Spyder and many, many more. We have a permanent sale on ski and snowboard beanies, so we can offer you the best prices around. 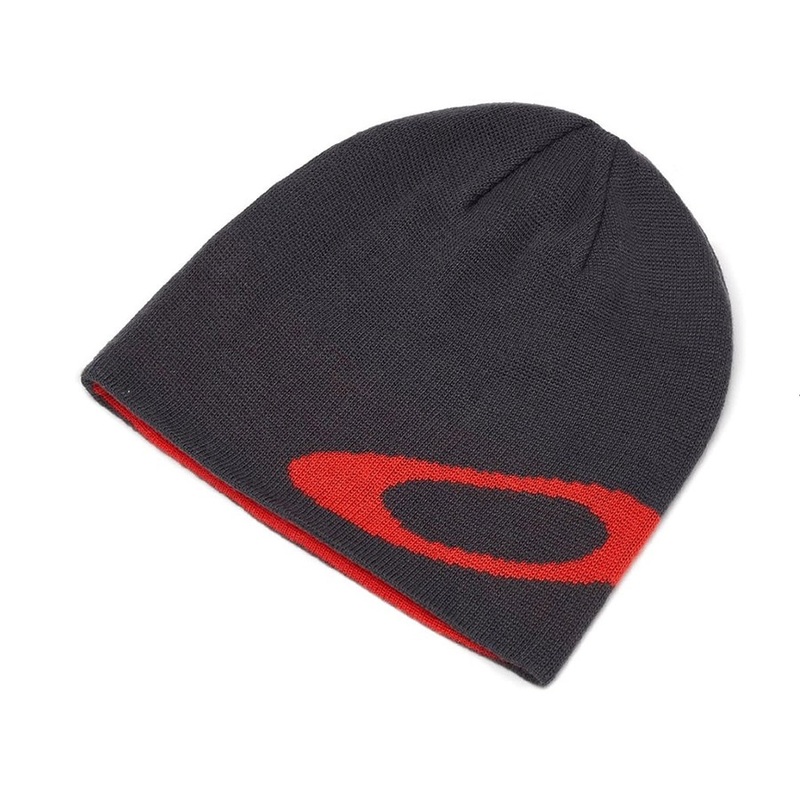 Classic fine knit beanie from Oakley. A lightweight marl knit beanie from Norrona. Merino wool hat from Buff - warm, technical and extremely comfortable! Comfortable cuffed beanie from DC. Stylish women's winter beanie from Manbi. Boldly striped beanie made up of three block colours. Super soft, comfortable 100% acrylic slouch beanie. Chunky-knit fluffy bobble hat from Barts. Comfortable fleece lined beanie from Mammut. Classic slouchy Oakley beanie with fleece lining. Cable knitted, bobble beanie from Picture. Premium, fold-up bobble hat from Barts. Hand-knitted throwback bobble hat by Barts. The Women's slouch Volcom Power Snowboard/Ski Beanie perfect for wearing around town or under your helmet! 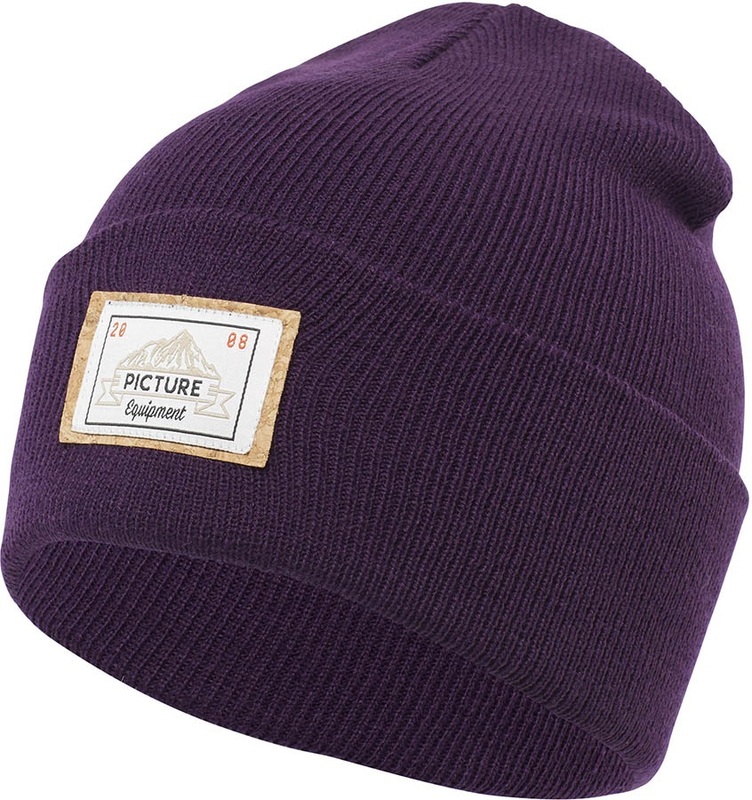 Versatile Pom snowboard/ski beanie from Spacecraft. Super soft, comfortable 100% acrylic fold up beanie. Stylish and comfy bobble hat from Barts. Stylish waffle winter beanie with embroidered logo from 686. 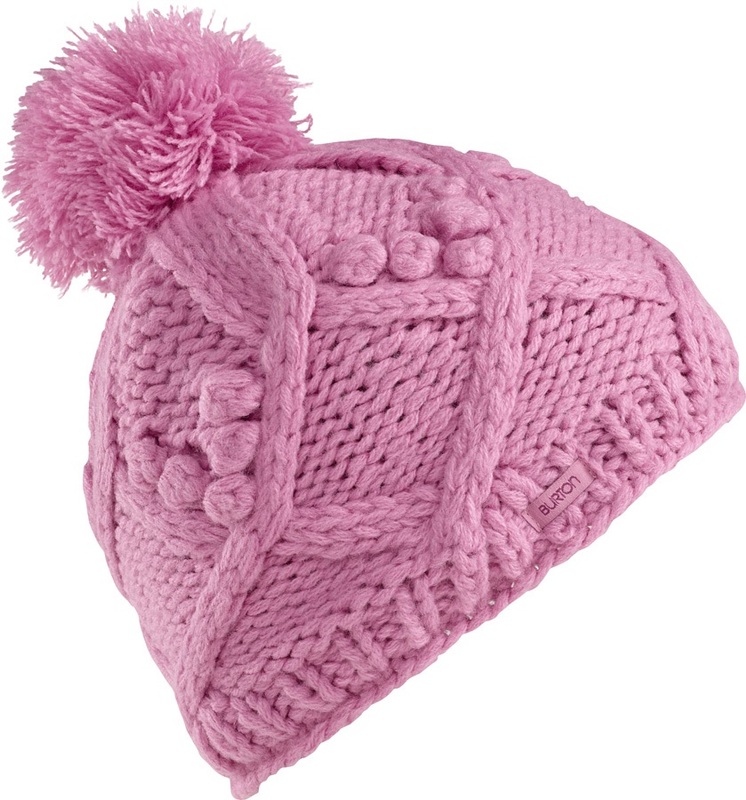 Stylish, soft and warm winter bobble hat from Barts.